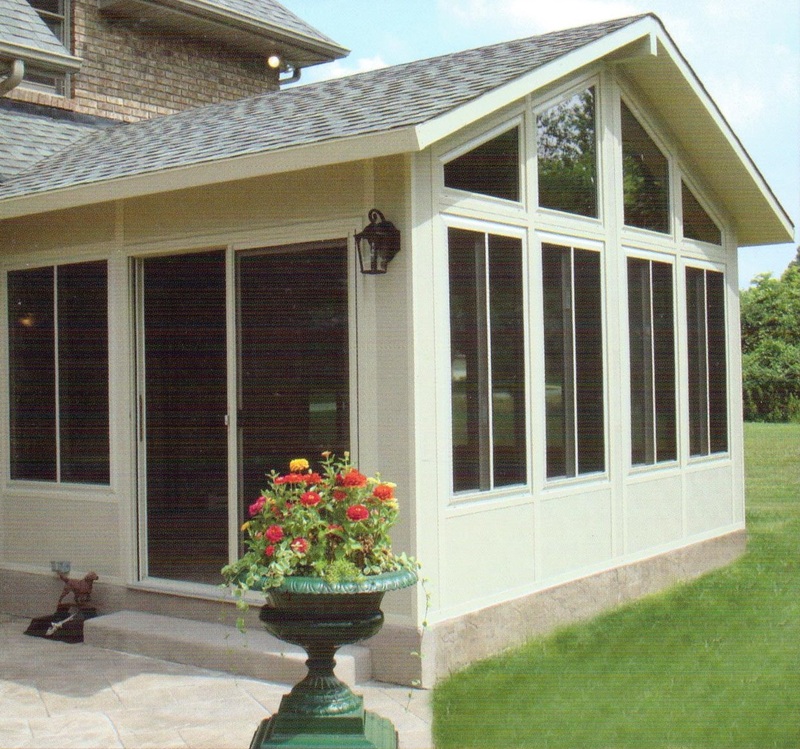 Merits patio room provides indoor comfort with a comfortable outdoor atmosphere. 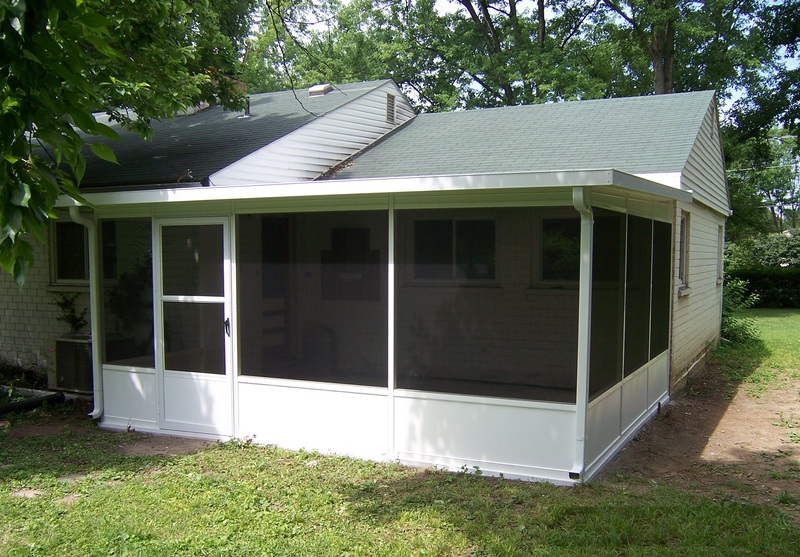 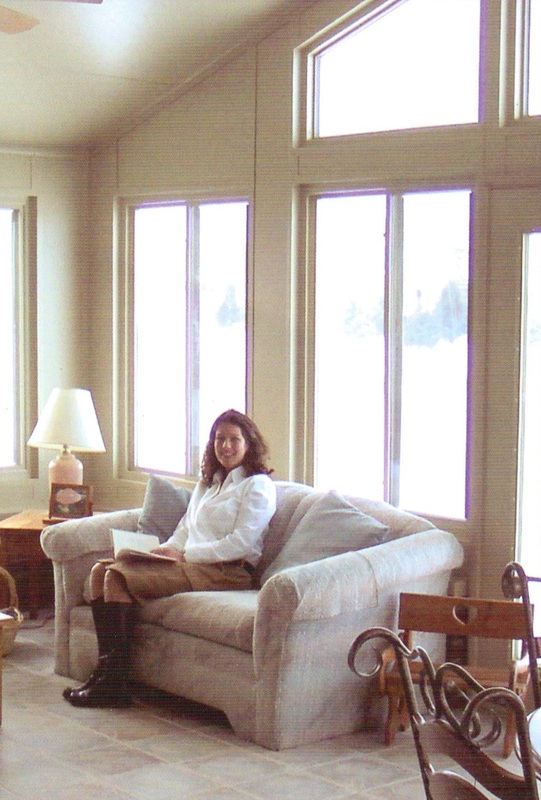 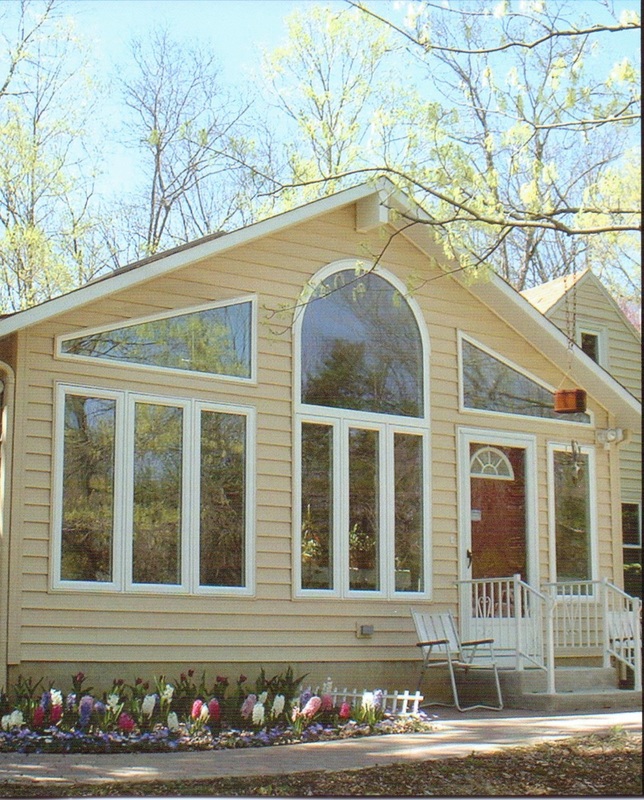 Whether your next project includes a seasonal custom screen room or even a year round room addition, our rooms are designed for strength and beauty with many different designs and the largest color selection in the area. 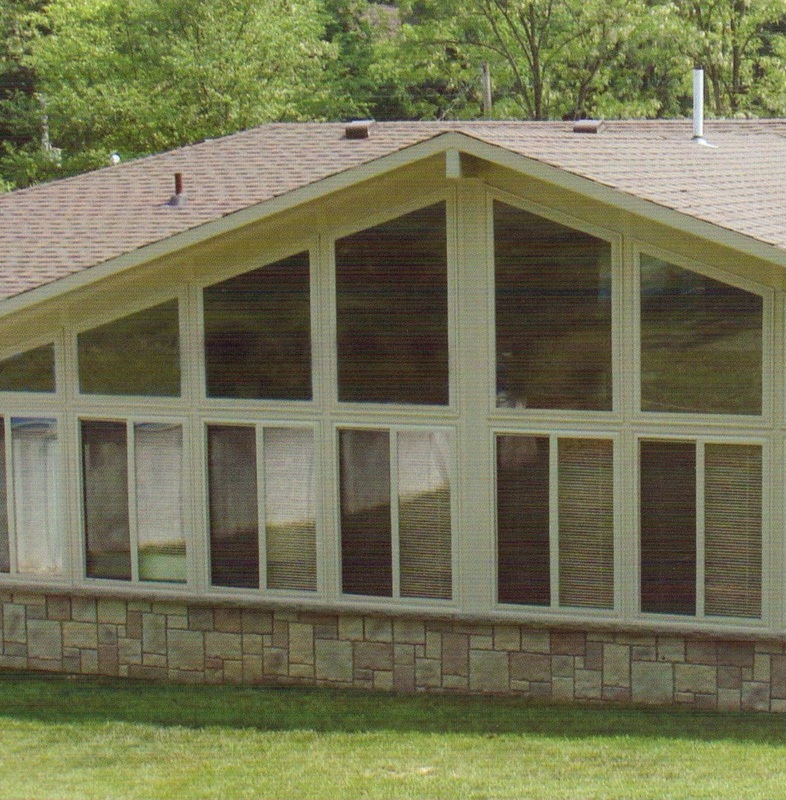 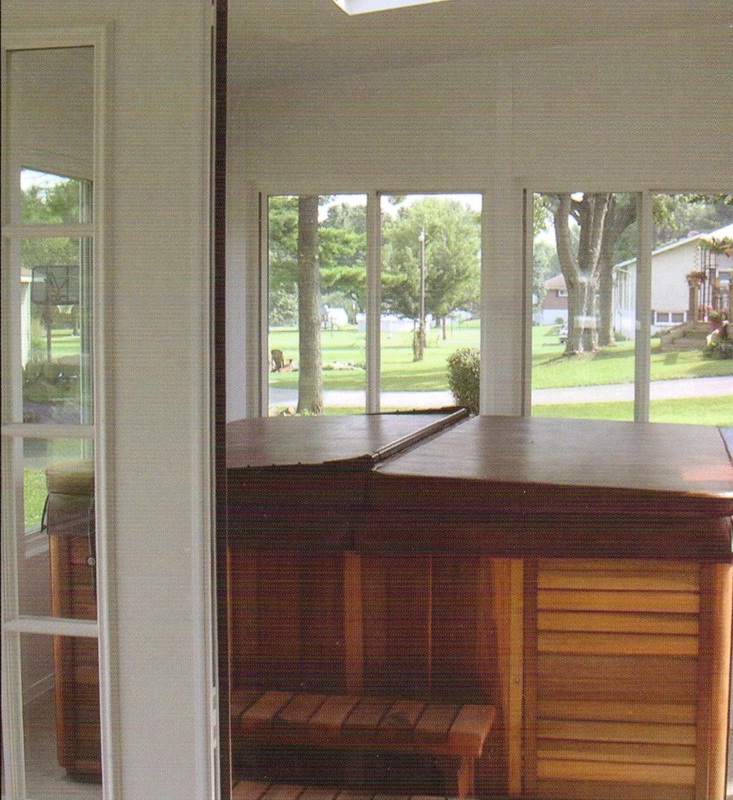 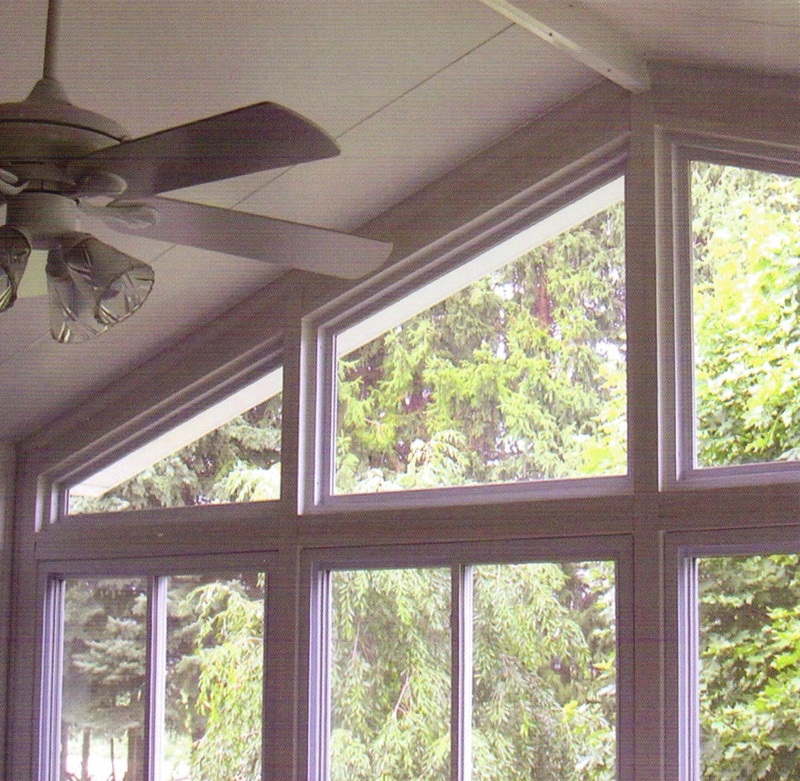 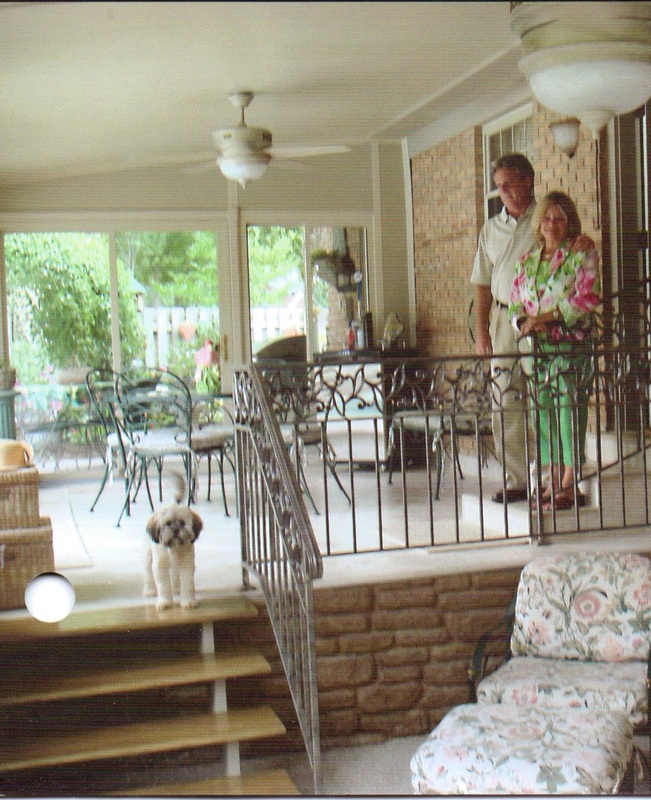 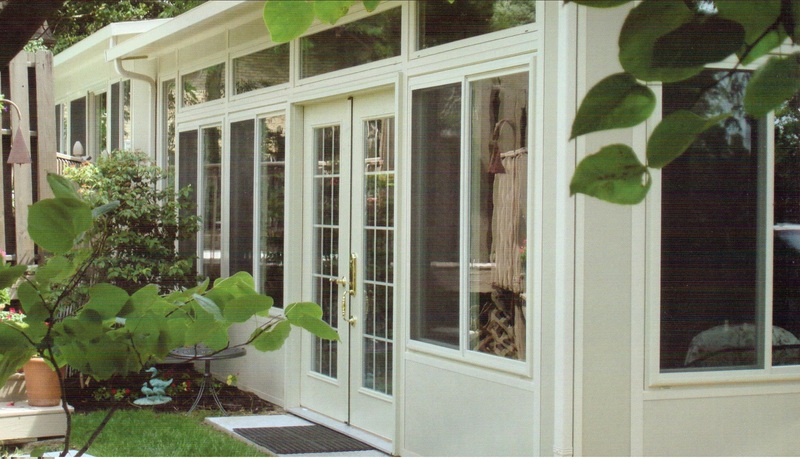 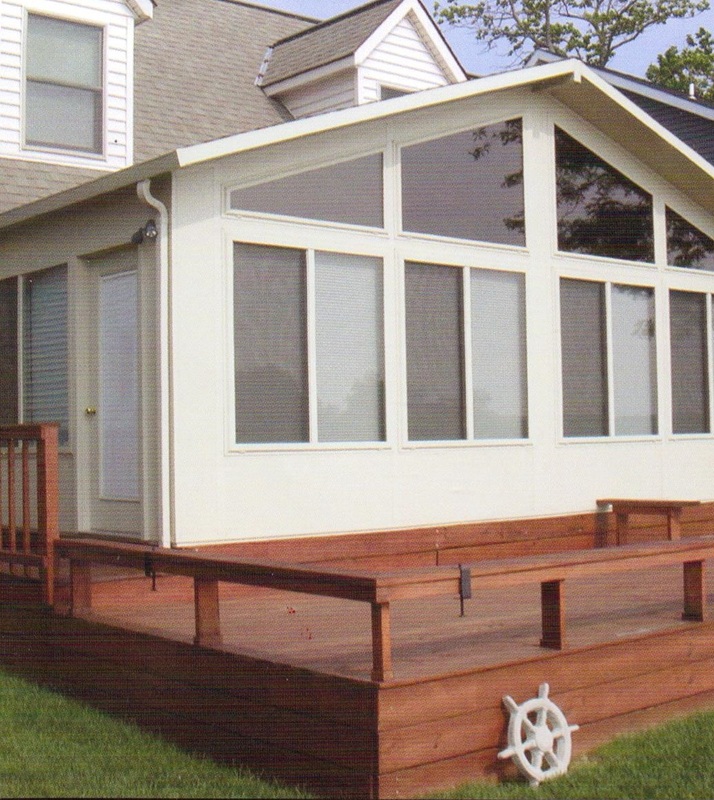 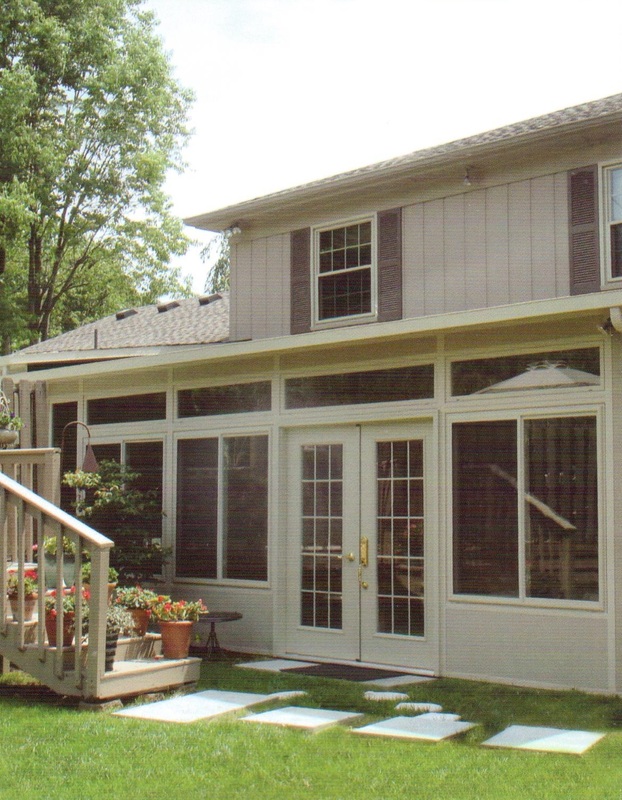 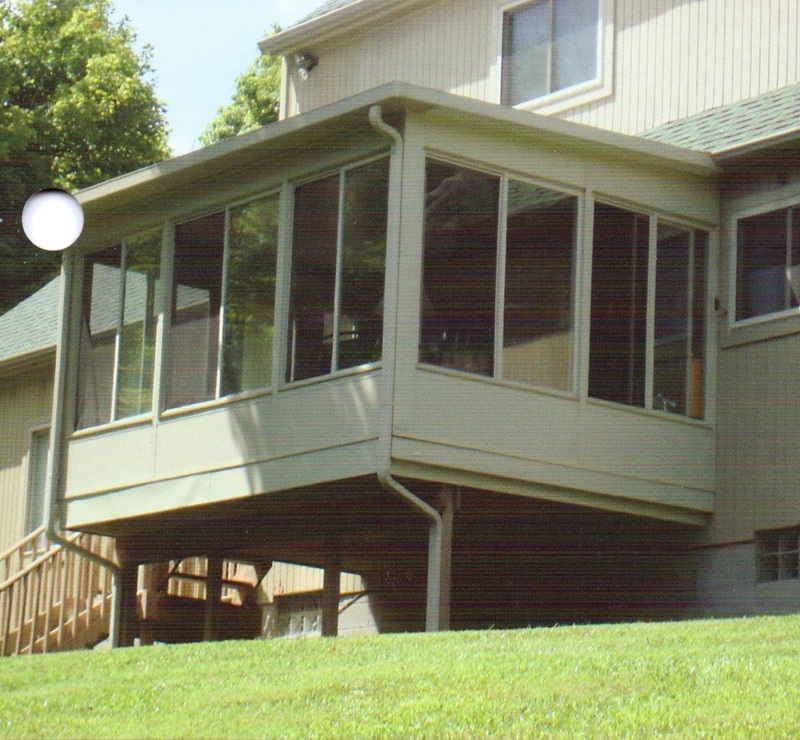 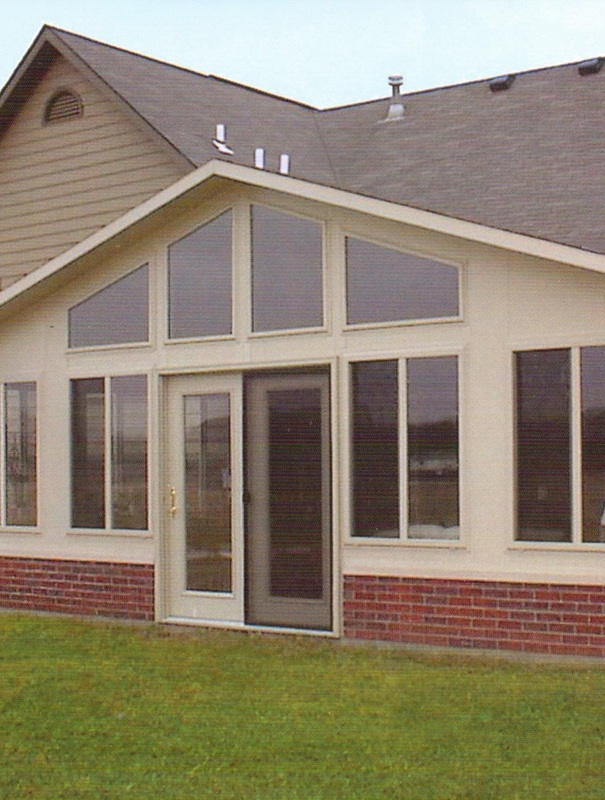 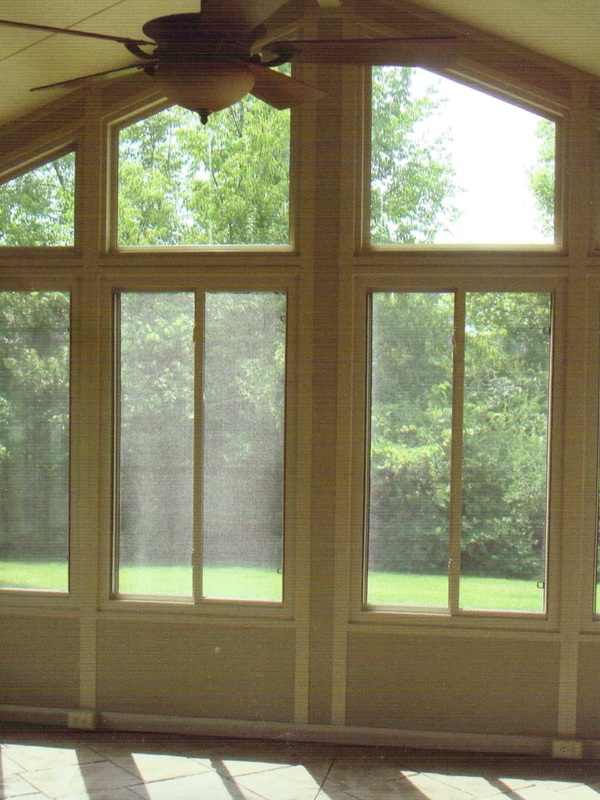 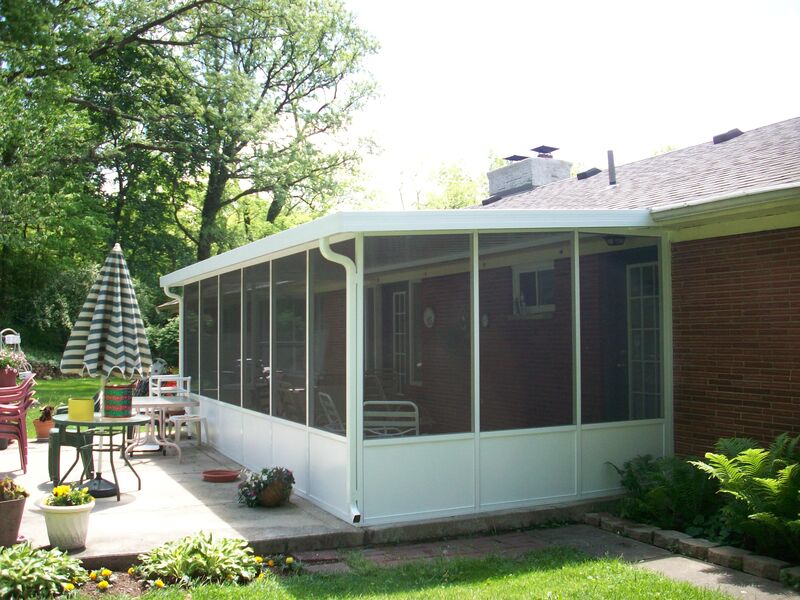 Designed to be maintenance free and last a lifetime, call Merit about seeing one of our amazing sunrooms today!